Which of your best board games immediately comes to mind when you think of the times you played a board game around a table with your family or friends? If you think back a bit, is it a certain game or a period in your life when you played it? Can you think of who you had fun playing it with? Who usually pulled it out of the closet and made everyone play? If you are still with us, you probably dug up some really fond memories of times past. Every household has a variety of game playing personalities and it was great fun to connect and interact with each other around a table. Fast forward to today and unfortunately, all of the personalities are looking down at his or her OWN game app on their own smart phone or tablet! Siblings are disconnected, kids are drifting away from grandparents, relatives are too proud or bashful to say something and moms are not sure what to do. One of the best board games, in our opinion, just might help! 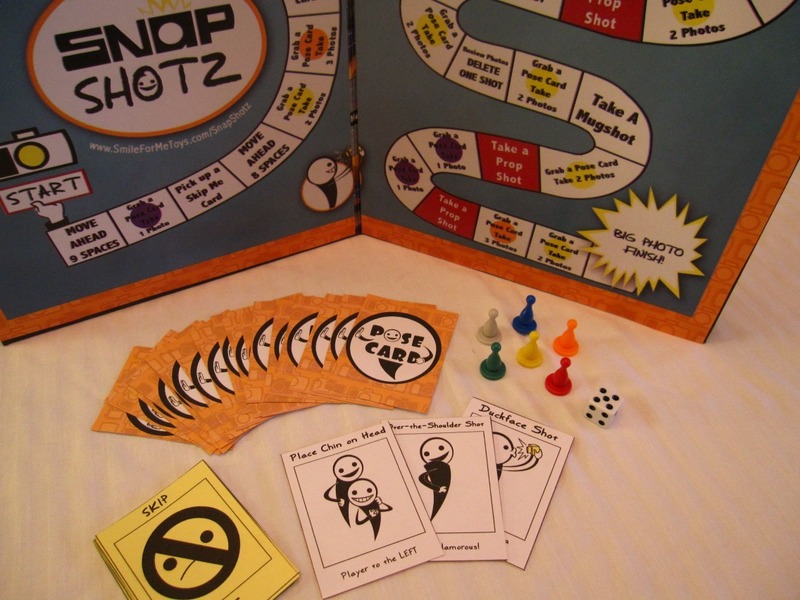 Of all the best board games, no game provides the results that the SnapShotz Photography Board Game® does for a family or between friends when you get some great snap shots. Simple and easy to play yet designed to get everyone from your "selfie addicted tween" to your usually "photo allergic" father engaged and having fun taking photos together. 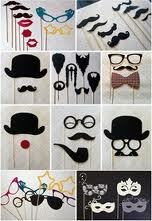 Put together some fun photo booth props or costumes, raid your attic or closets of hats, scarves and glasses. Holidays make great themes! Put Taking Photos on "Auto-Pilot"
Grab a digital camera, (smart phone or tablet) and see how much fun this board game can cause! Players land on spaces along the way to the "photo finish". You may land on a "Grab a PoseCard" square where you are asked to draw a card that depicts random portrait poses that may be silly and trendy or sometimes serious. The game provides the perfect excuse to take the kind of photos that are sometimes a chore to get! Every age brings something literally to the table. Tweens get to show off how their smart phone camera works, the youngest can't wait to try on the props you picked out, grandma gets a "close together" picture with her grandson who happily obliges since the game "asks it of him", and you get an unforced smile out of your husband at some point during the game. We sincerely hope that the SnapShotz Photography Board Game® becomes one of your best board games because it will mean that you also captured some really fun photos of your family and friends. See how creative players can get with the unlimited amount of photo editing and effects APPS! The board game will brilliantly handle them all!